The incorporation of a transport and logistical aspect to our business was paramount to our sustainable growth. 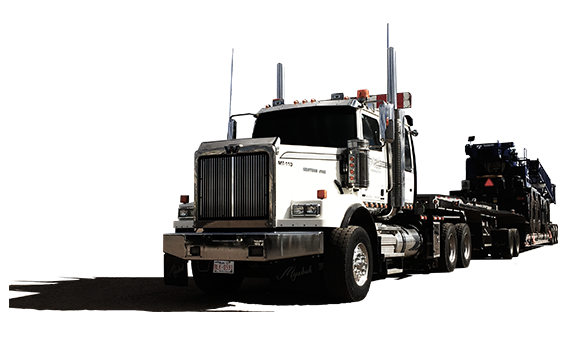 The ability to not only service what we sell, but also being able offer transportation and heavy hauling in Alberta gives us the opportunity to offer a specialized service making the end users’ experience more pleasurable. 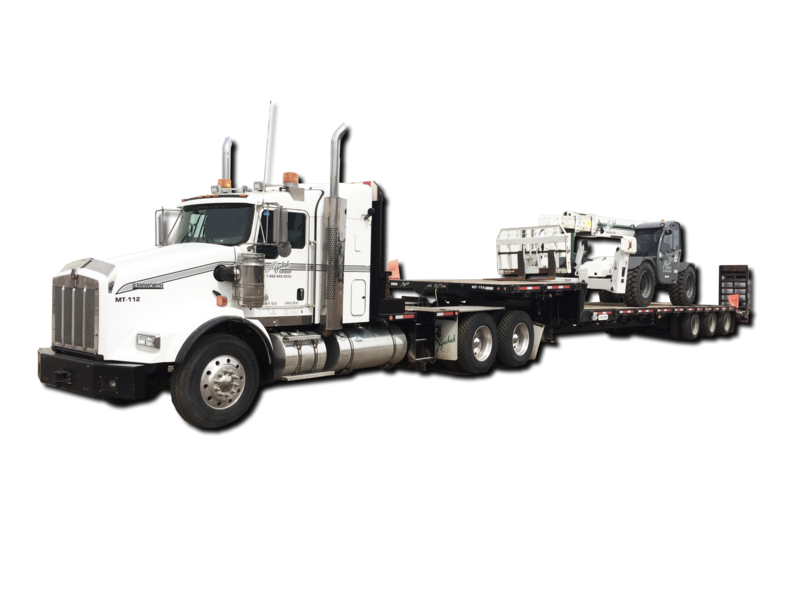 Our fleet of trucks allows us to offer pickup and delivery of all of our rental equipment from smaller support equipment right up to our largest crawler cranes. Through our network of pre-approved outside carriers, we are able to extend that service through managing our own logistics for timed shipments or multi-load shipments that may exceed our capacity at any time. 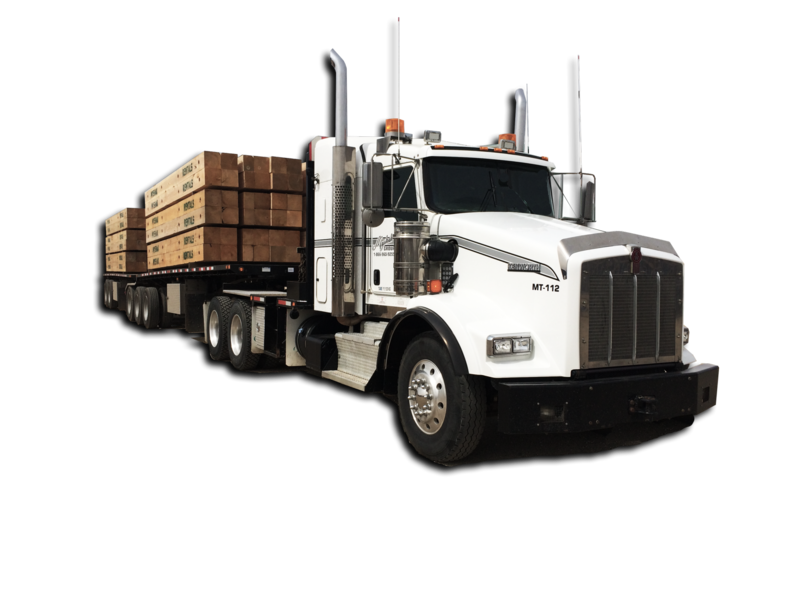 Offering standard truck load, over dimensional and extremely over dimensional truckload services are part of our daily service component and gives Myshak an industry advantage when tackling the largest or smallest of projects. We want our clients to enjoy the efficiency of dealing with one company to supply their equipment, transportation, and heavy hauling in Alberta, while still offering competitive rates, superior service and access to our network of highly knowledgeable staff with extensive years of experience in our industry. Doing it right the first time, both safely and efficiently, and sharing those savings with our clients is our constant goal, all while reinvesting in our equipment and our greatest resource, our people. 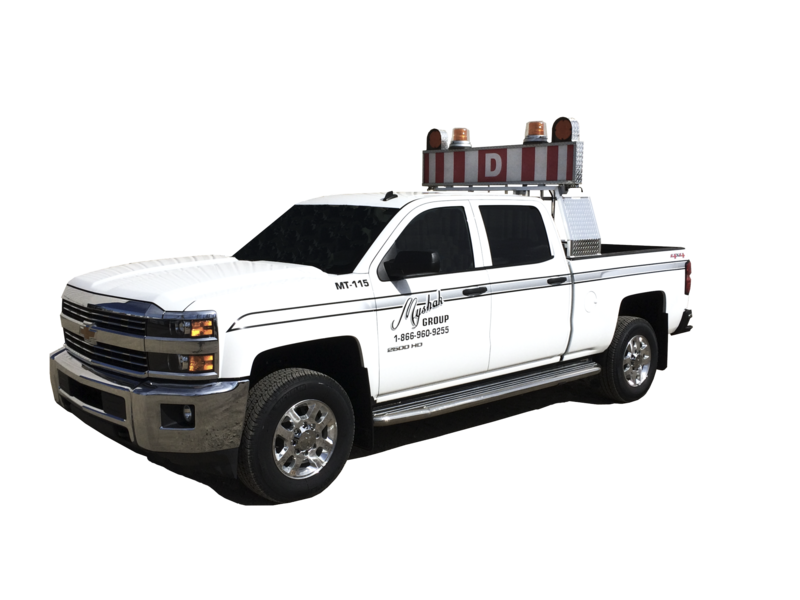 Myshak Transportation Group utilizes a large fleet of transportation equipment. Click below to view a selection of the trucks and equipment we have available. Myshak Transportation Group (MTG) has worked with multiple large-scale jobs across multiple industries and locations. We work on Myshak projects and private projects. Questions or comments? Do you have a logistics inquiry? Get in touch with us today. Our staff will guide through any questions you may have, and will provide you with professional service.